Last night I attended the Awards Dinner for the Northern California Publishers and Authors. No rubber chicken here. I had the cajun ciapinno and my wife enjoyed the salmon. 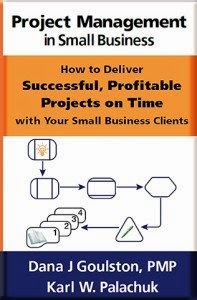 Anyway, the good folks at NorCalPA did me the great honor of naming my book on Service Agreements as the Best Business/Technical Book for the year! The award is given for books published in 2006. 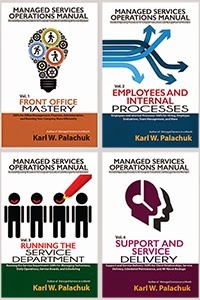 Congrats Karl - nice to see folks outside our immediate SMB circle recognize the awesome work you do.